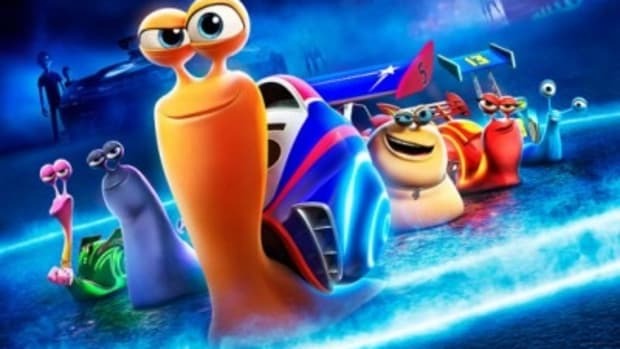 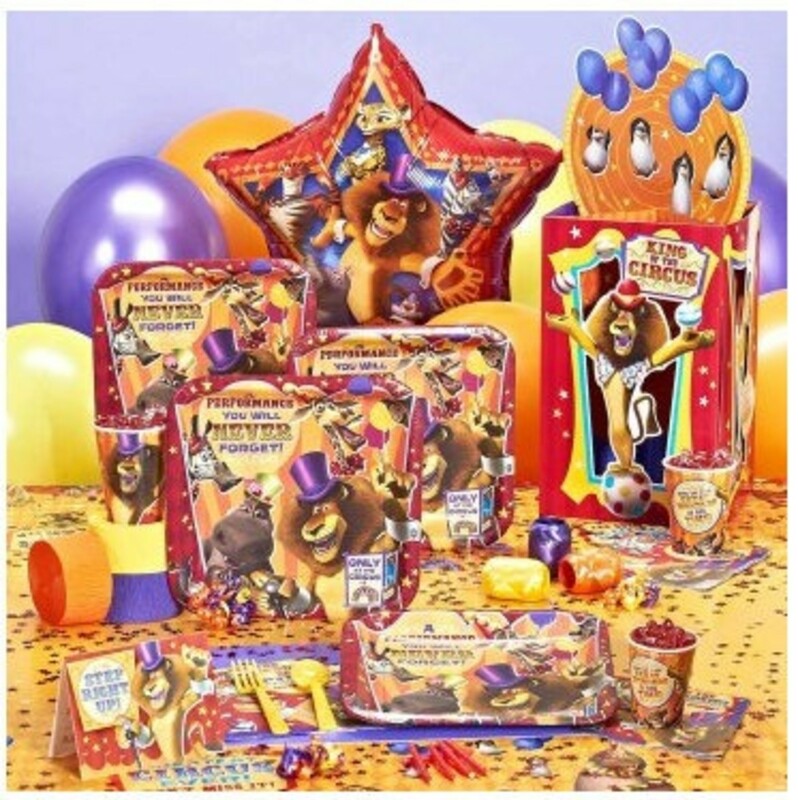 With the release of Dreamworks’ Madagascar 3: Europe’s Most Wanted, I predict circus themed parties are going to be hot on the party circuit! 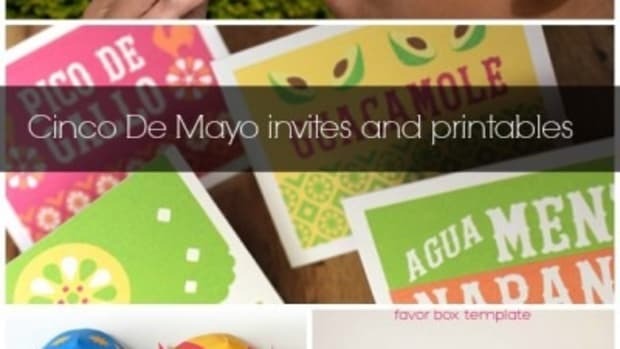 You heard it here first, so let’s trendset and get you inspired. 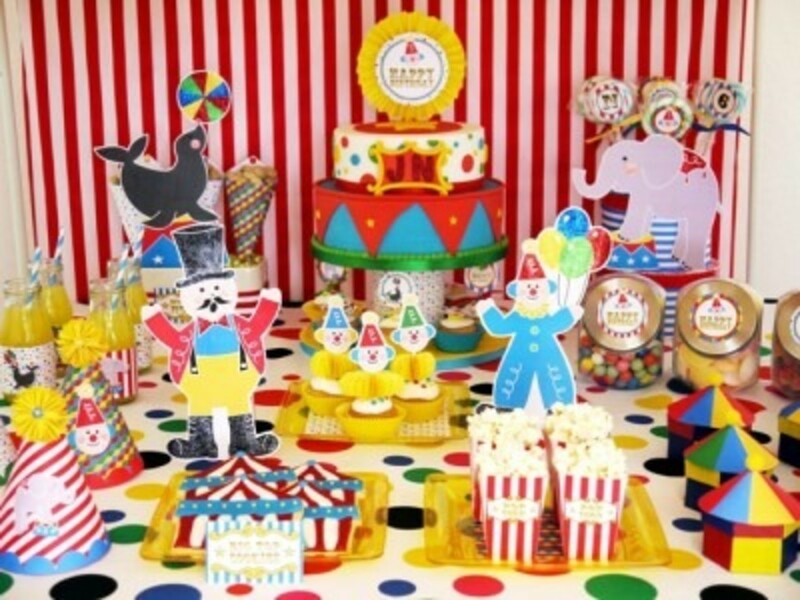 Tiny Prints’ circus suite has matching invites and thank you cards, labels and gift tags. 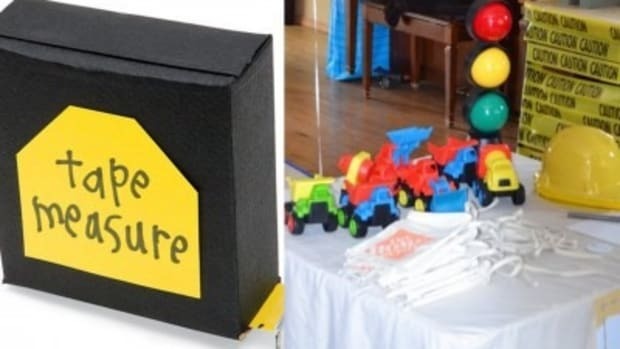 Birthday Express has a complete party pack with everything you need and plenty of add-on options. 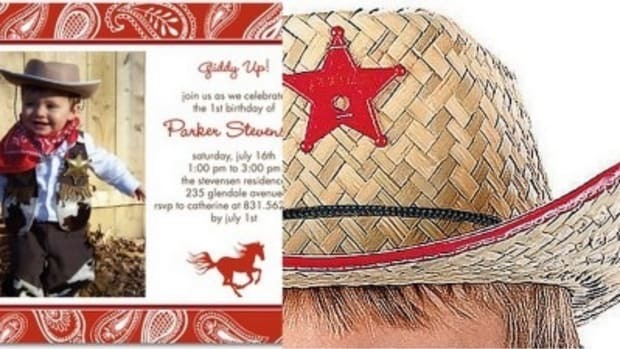 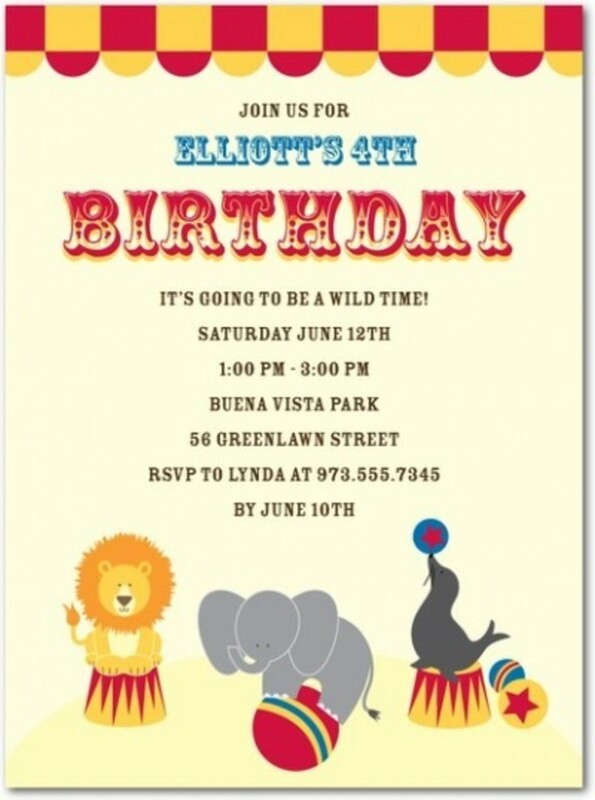 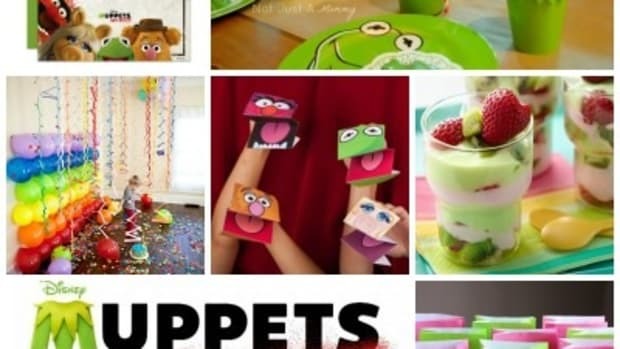 If you are looking for a less commercialized look, One Charming Party’s fun circus party has freebies like invites and toppers. 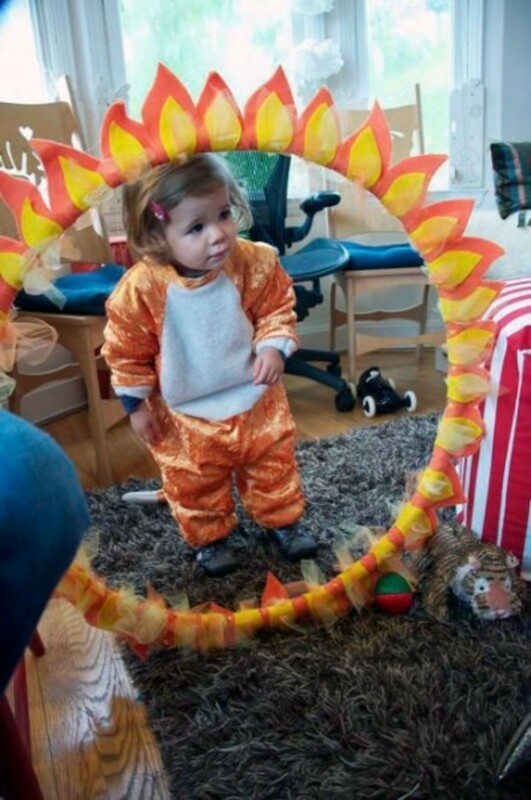 Check out Hello!Lucky’s very clever Ring O’ Fire, it makes a great photo prop! 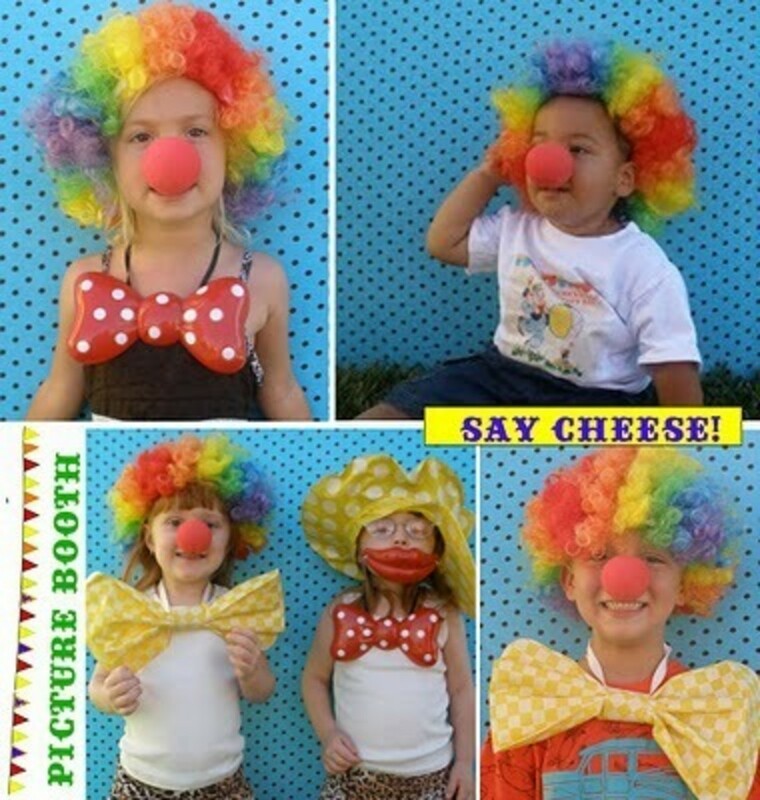 Speaking of photo props, how adorable are these photos from this circus birthday party on Project Nursery. 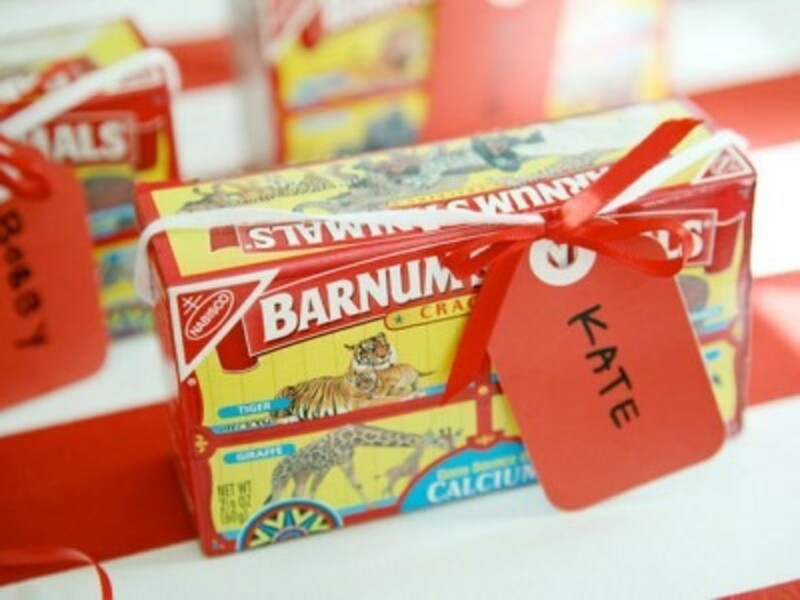 HGTV adds a simple tag with ribbon to a box of animal crackers, for the perfect favor. 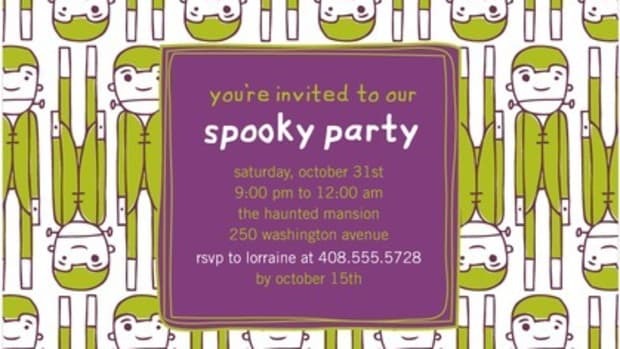 I love crafts that do double-duty as a party favor. 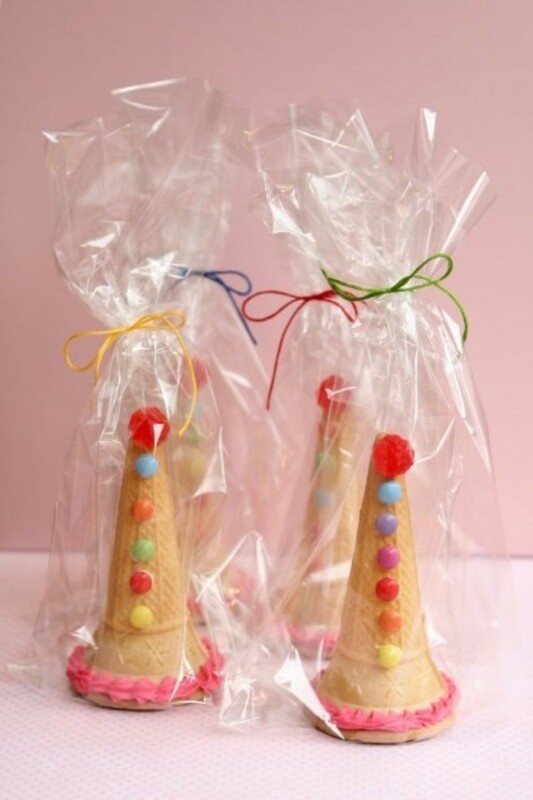 I love these ice cream cone clown hats from The Speckled Freckle. 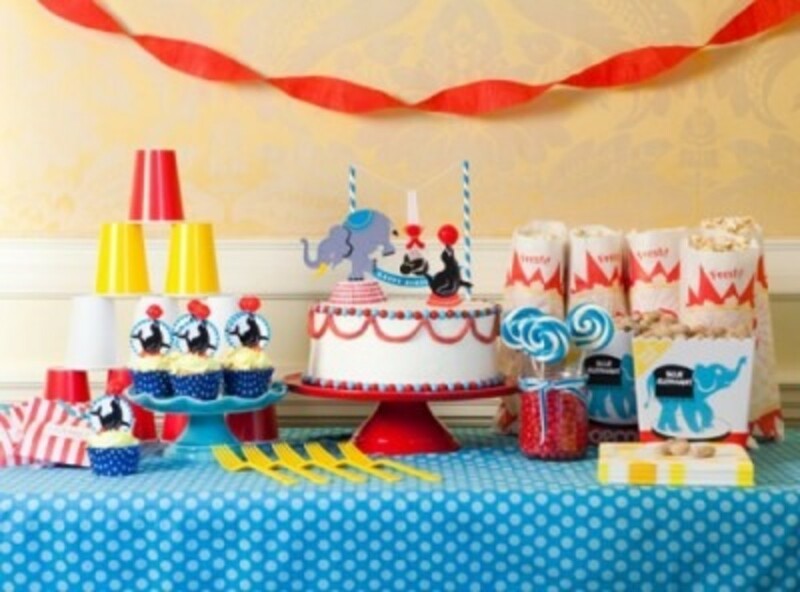 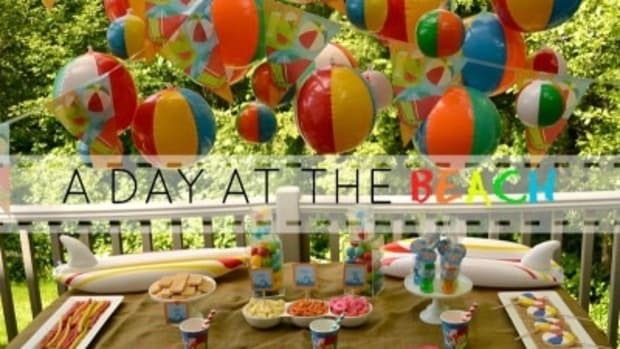 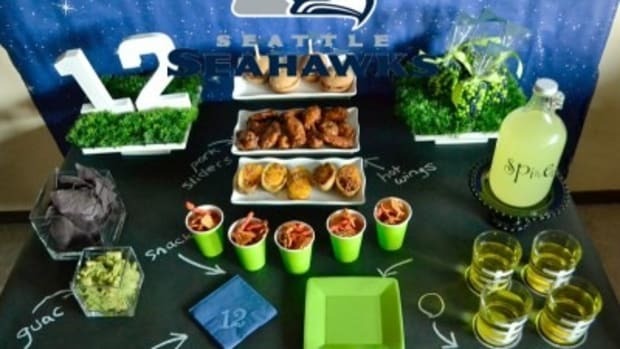 Guests can decorate them and they can set during the party so they are ready to go home at the end.